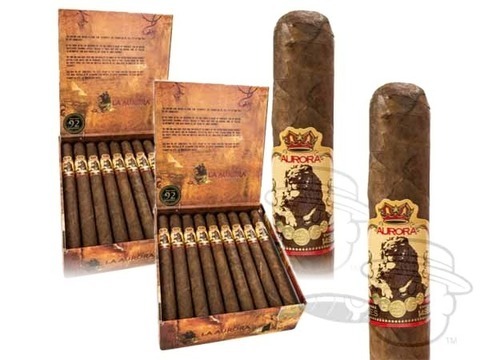 La Aurora cigars are the oldest cigar brand produced in the Dominican Republic, hand made from tobaccos grown in the same fields of the Cibao Valley for over 3 generations. 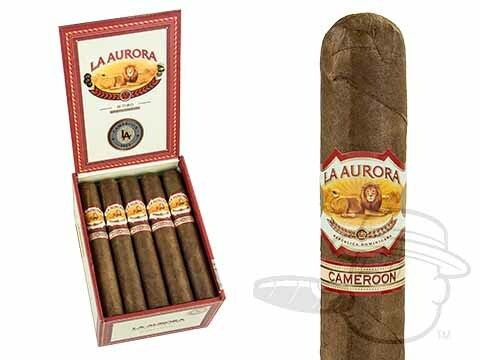 A dark Cameroon wrapper leaf surrounds these choice Dominican leaves, and the resulting cigar is a flavorful, mellow masterpiece. 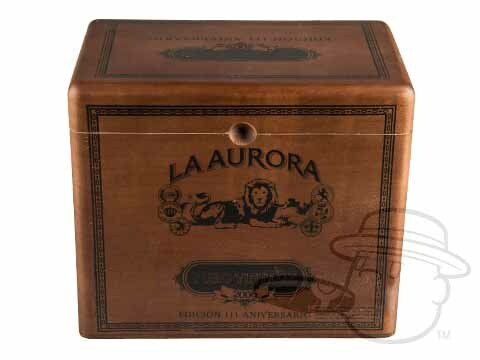 Expect a smooth draw with lush, slightly-sweet flavors of cedar, nuts, and subtle spice that has satisfied smokers for over 100 years. 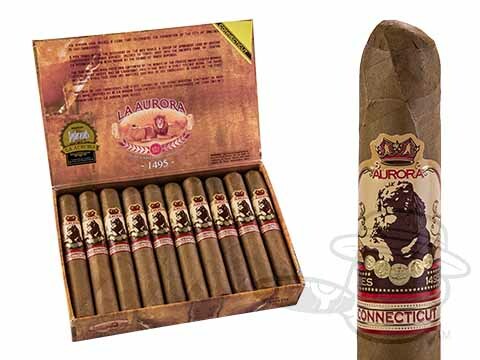 The La Aurora cigar brand’s storied cigar history begins in 1903, when Don Eduardo León Jimenes first opened the doors of his cigar factory in the Dominican Republic. 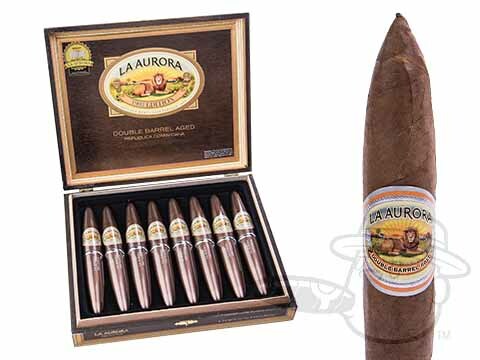 Here the first La Aurora Preferidos cigars in the double perfecto format were produced, using Dominican tobaccos grown just five miles down the road, which were hauled to the factory over dirt roads by donkey. 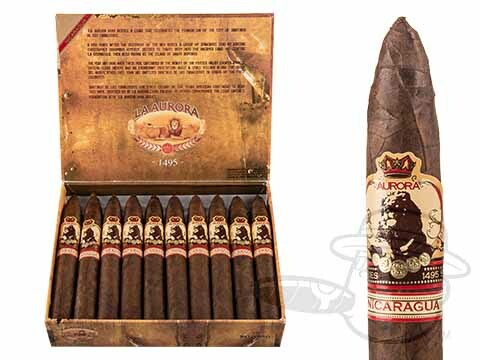 It is from these humble beginnings that the brand would grow to become one of the best-selling cigar brands in the world. 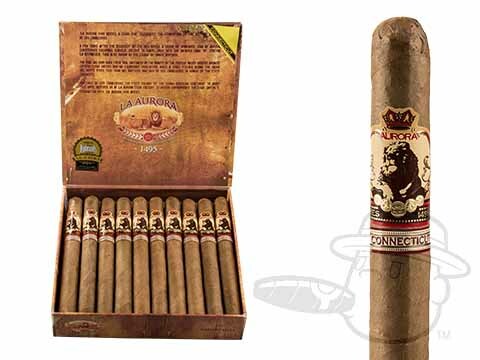 The Preferido line of beautifully crafted perfecto-shaped cigars is reminiscent of the shapes made by Don Eduardo Leon Jimenes in the company's founding year of 1903. 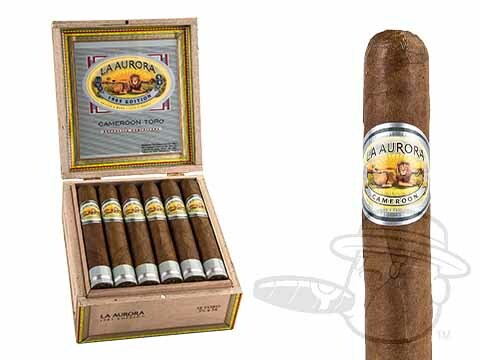 The Naturals are honored with a Cameroon wrapper, the Maduros with dark Brazilian leaf, the Corojos with a stunning Dominican corojo, and there's also a creamy Connecticut version. 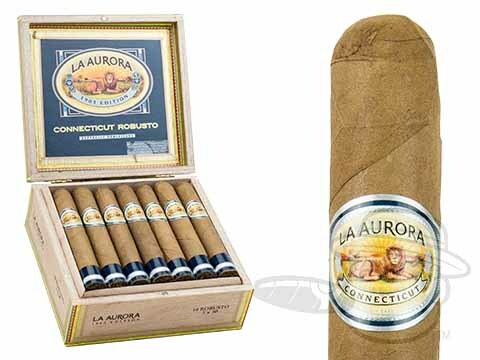 Each of these gorgeous La Aurora Preferido blends are also offered in festive aluminum tubes (Preferido Delux) for easy carrying and beautiful presentation. 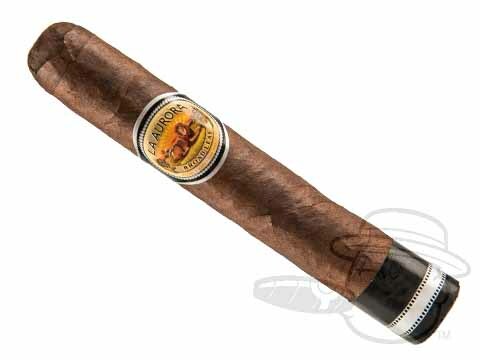 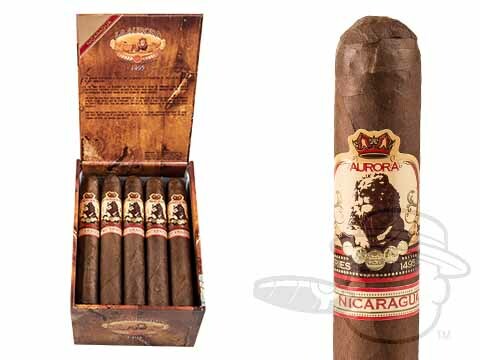 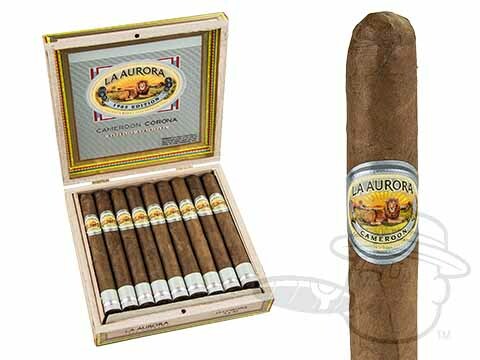 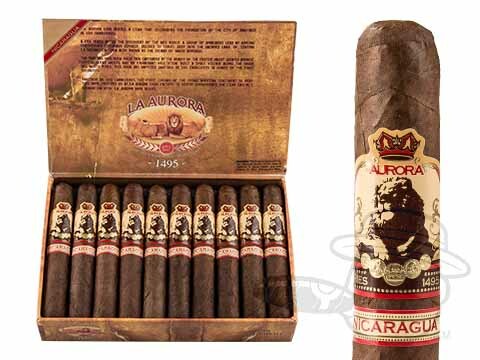 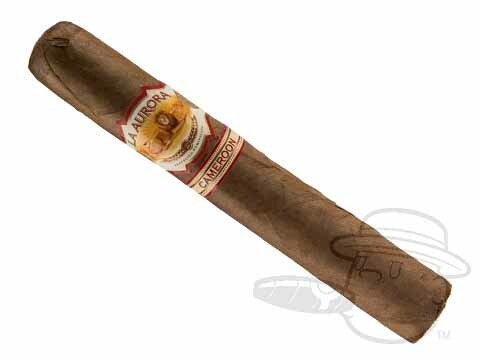 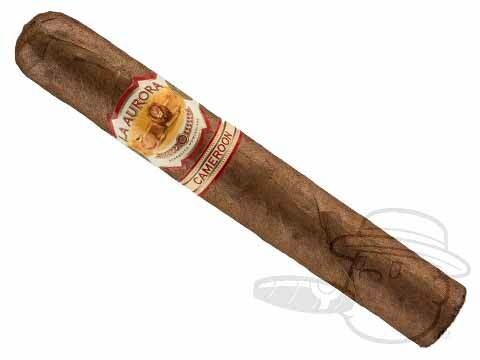 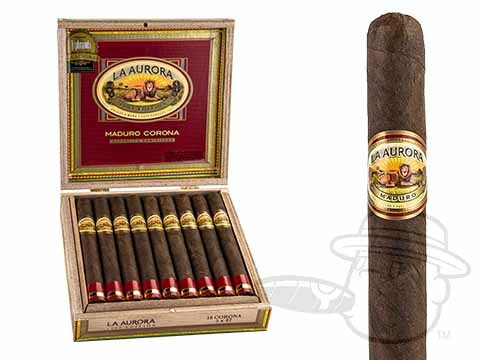 The La Aurora 1495 cigar is a rich, medium to full-bodied smoke with complex flavors of earth, coffee, and spice. 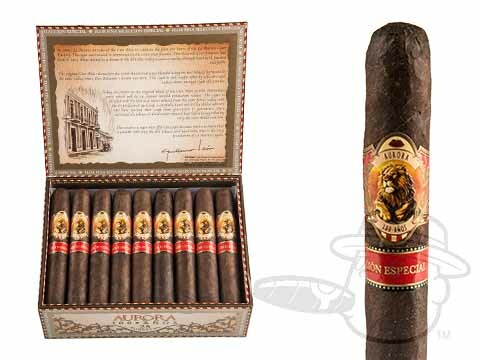 An Ecuadorian sun grown wrapper and Dominican Corojo binder and filler tobaccos provide an excellent balance and bold character, making the 1495 yet another smooth classic from the Dominican Republic's oldest cigar factory. 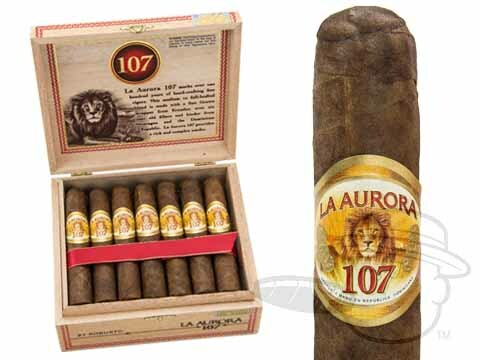 La Aurora 107 commemorates the 107th anniversary of the brand's storied cigar factory, the first ever cigar factory in the Dominican Republic. 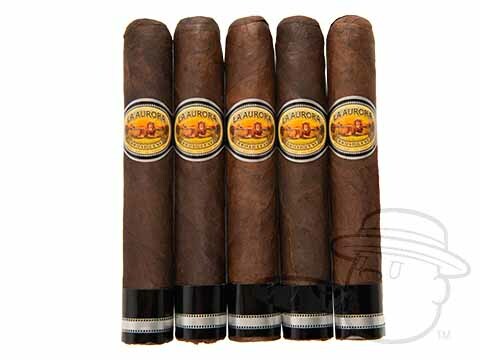 These medium-bodied cigars feature an Ecuadorian Sun Grown wrapper, Dominican binder, and Dominican and Nicaraguan filler. 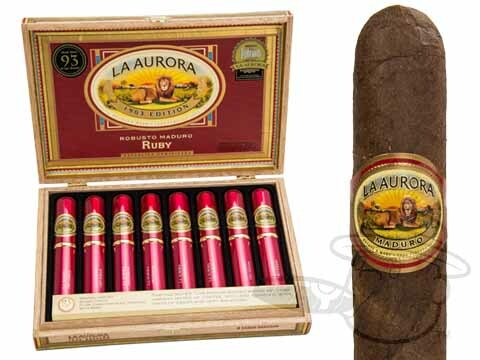 Expect a peppery but smooth smoke with notes of toast, baking spice, coffee, and pepper on the finish, along with the legendary construction that La Aurora is famous for. 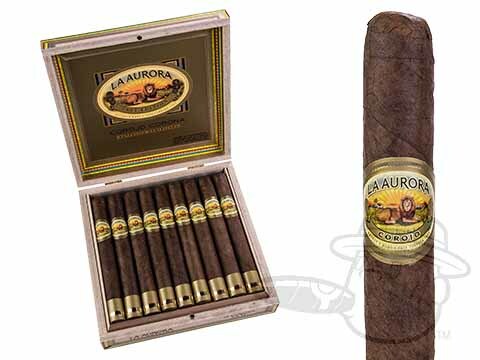 La Aurora cigar's Untamed breaks through tradition with a flavorful, full-bodied cigar blended to meet the tastes of the modern aficionado. 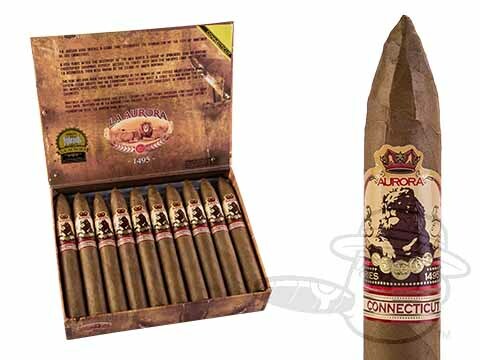 Comprised of a dark Connecticut Broadleaf wrapper, Dominican binder, and a hearty blend of Nicaraguan and Dominican filler tobaccos, Untamed marks the start of an impressive new direction for the century-old company. 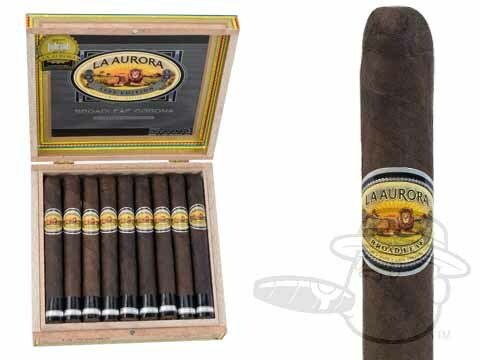 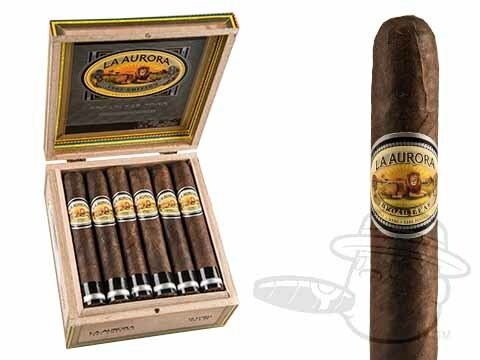 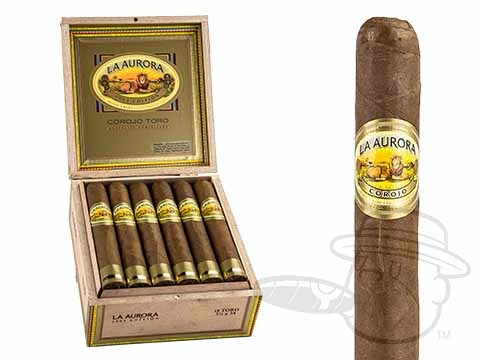 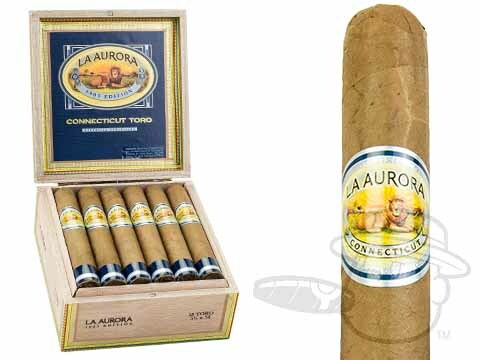 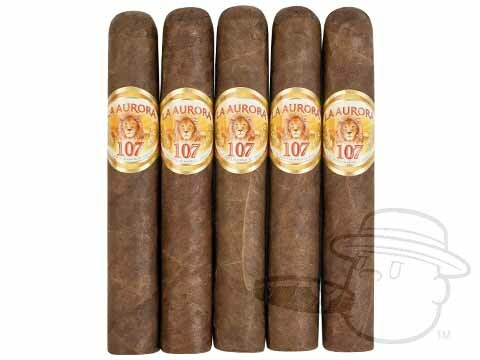 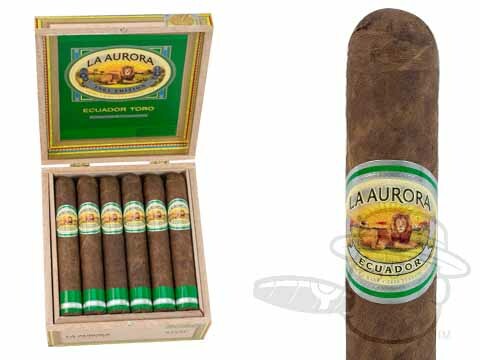 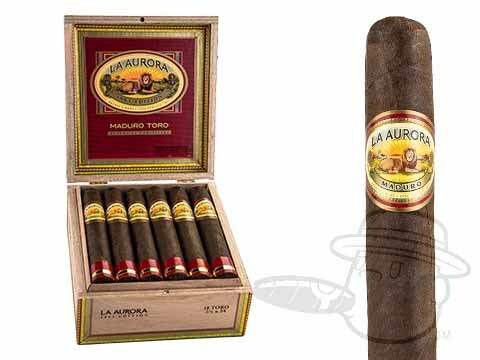 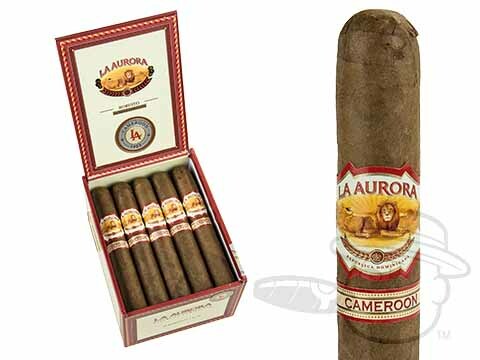 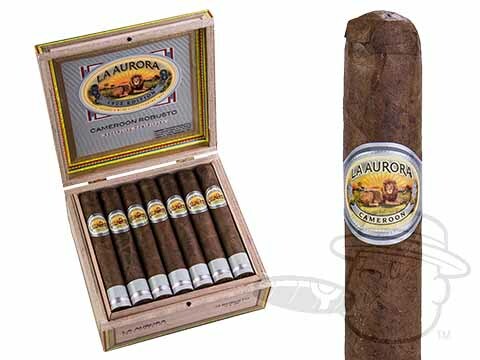 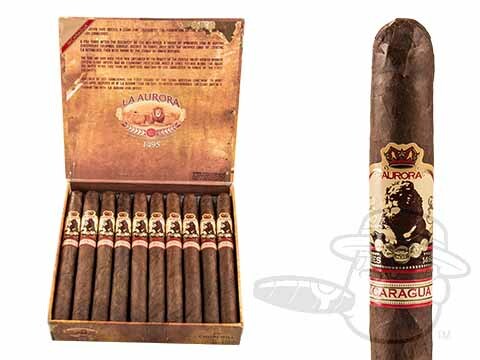 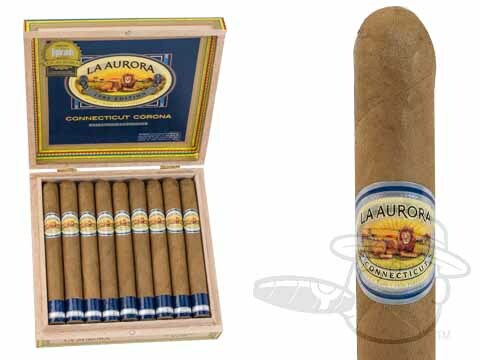 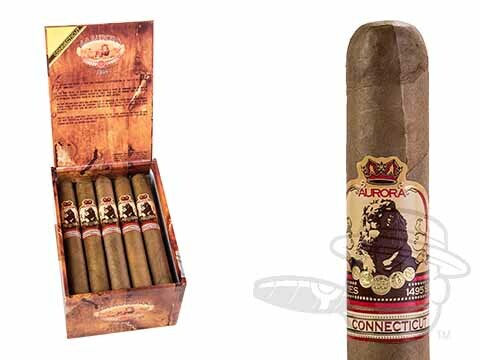 La Aurora 110th Anniversary Corojo and Cameroon cigars represent everything that you love about the oldest cigar factory in the Dominican Republic. 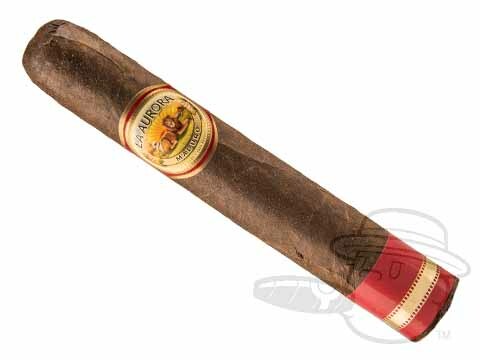 Comprised of rare Piloto Cubano filler leaves, an Ecuadorian Sumatra binder, and a luscious African Cameroon or spicy-sweet Corojo wrapper, the 110th Anniversary is a supremely well-balanced, inviting, and aromatic blend that is more than worthy of celebrating a century of the world's finest hand-crafted Dominican cigars.